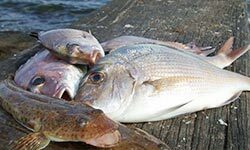 Anglers illegally selling their catch without a commercial licence threaten the sustainability of our fisheries resources, and are a major problem in Victoria. Is it illegal to sell my recreationally caught fish? 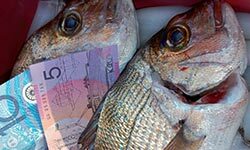 Why is it important for anglers not to sell their catch? Selling recreationally caught fish undermines the legitimate commercial fishing sector and our shared fisheries resource. It affects fish stocks and threatens the sustainability of our fisheries. 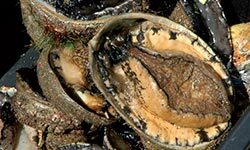 Illegal seafood supply chains negatively impact the availability and price of seafood for customers as well as increasing our consumer health risks. If you are caught, the angler and buyer could face significant fines and jail terms. What happens if you're caught selling fish without a commercial licence? What happens to the buyer?